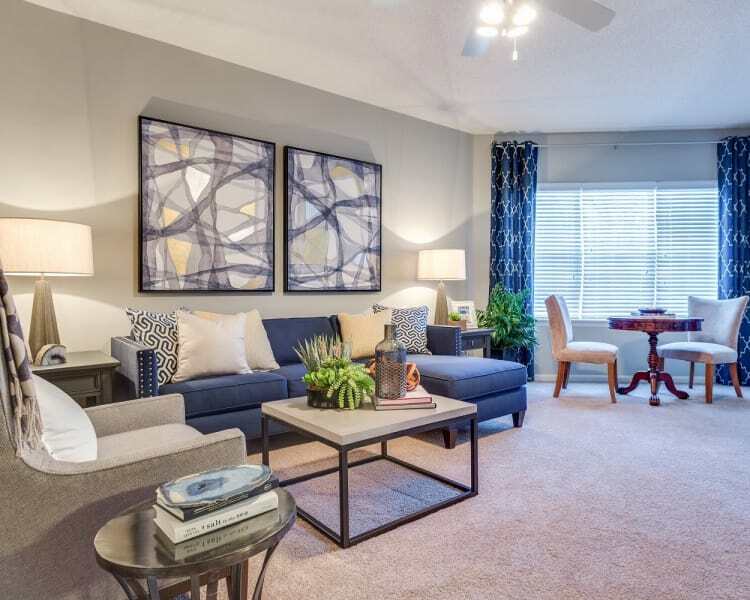 Find a breathtaking one, two, or three bedroom apartment home at Harrison Grande, in Cary, North Carolina. 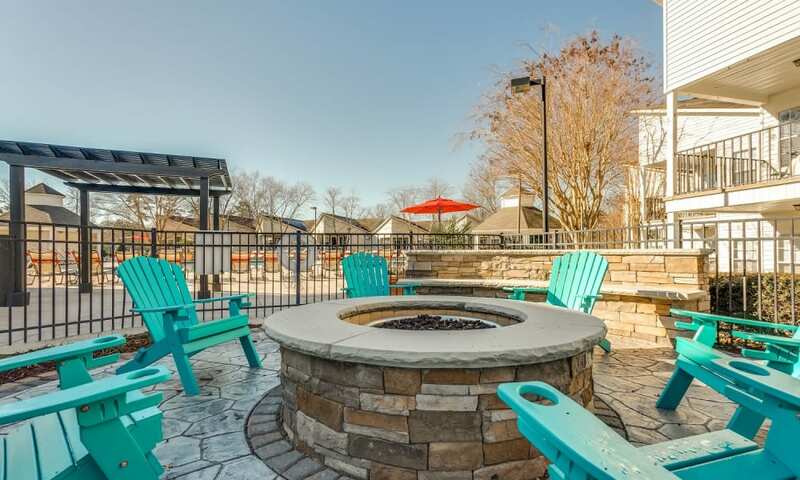 Nestled near North Carolina State University and Meredith College, Harrison Grande offers convenient living in a beautifully designed setting. 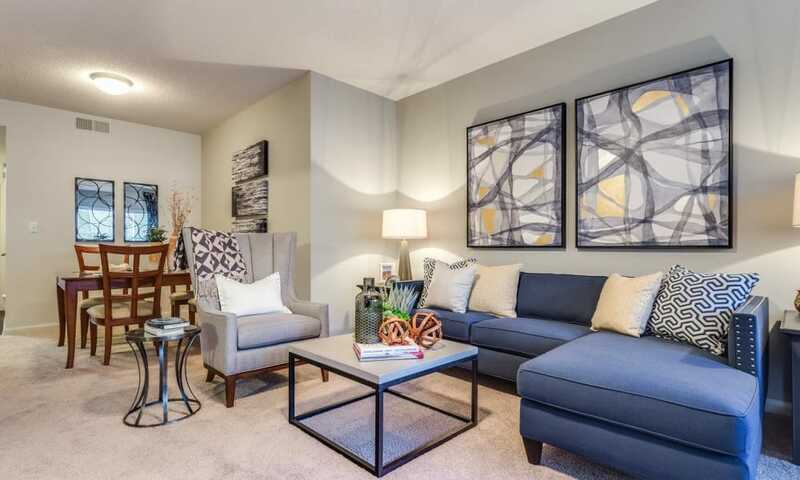 Inside your new apartment, you’ll find divine design features, including vaulted ceilings and roomy walk-in closets. Run the dog over to the community’s on-site dog park, or stroll over to the playground for some family time. Take advantage of convenient extras like online rental payments and nearby public transportation to save precious time to do the things you love. At Harrison Grande, you’ll find fine living within your means. 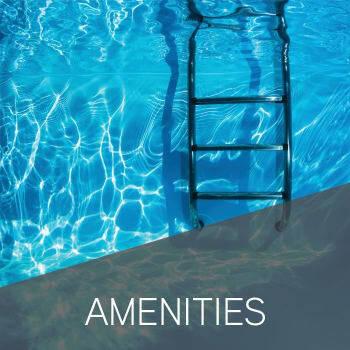 Visit our Amenities page to find all your new apartment home has waiting for you. 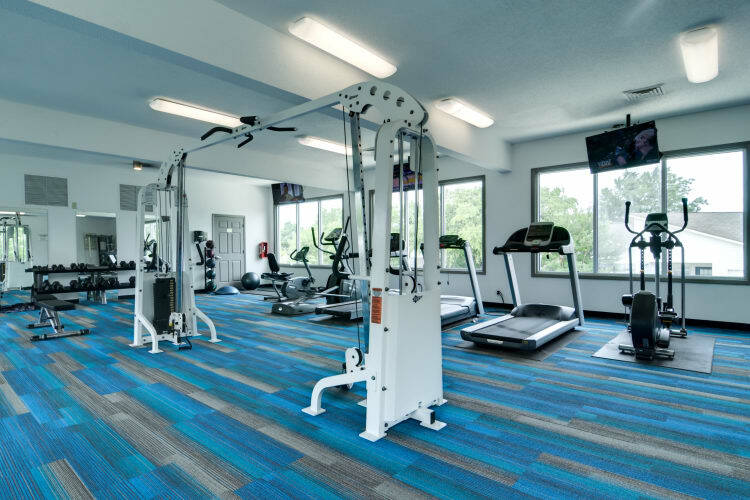 Check out our Floor Plans page to select your new home. 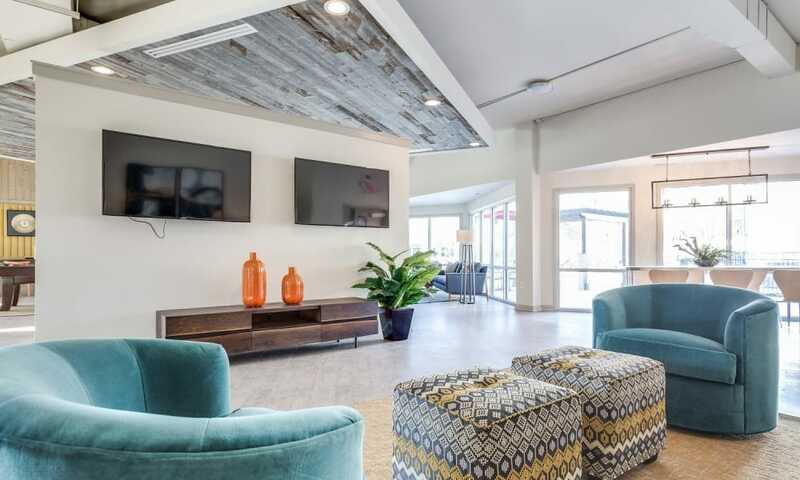 Peek inside our posh Cary, NC, apartments for rent, with upscale design features including spacious walk-in closets and vaulted ceilings. 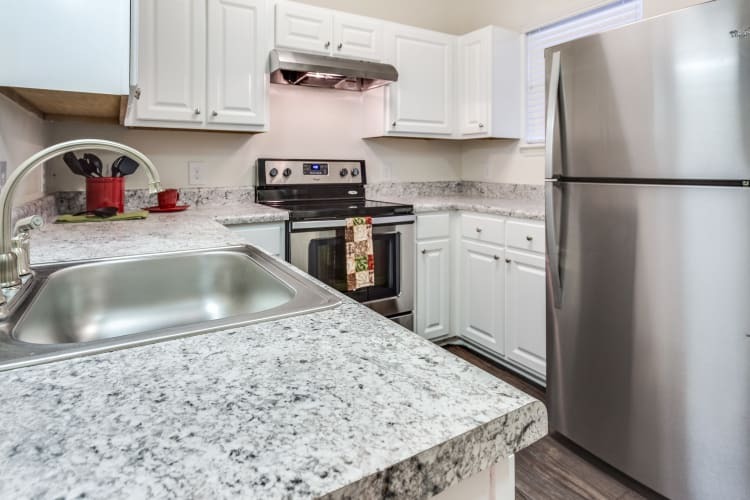 Find the apartment home you’ve been looking for with practical and attractive stainless-steel appliances. In your new North Carolina neighborhood you’ll have just the right mix of food, fun, shopping, and schools nearby. Favorite local spots like Crosstown Pub & Grill and Bosphorus Restaurant are just a couple miles away. 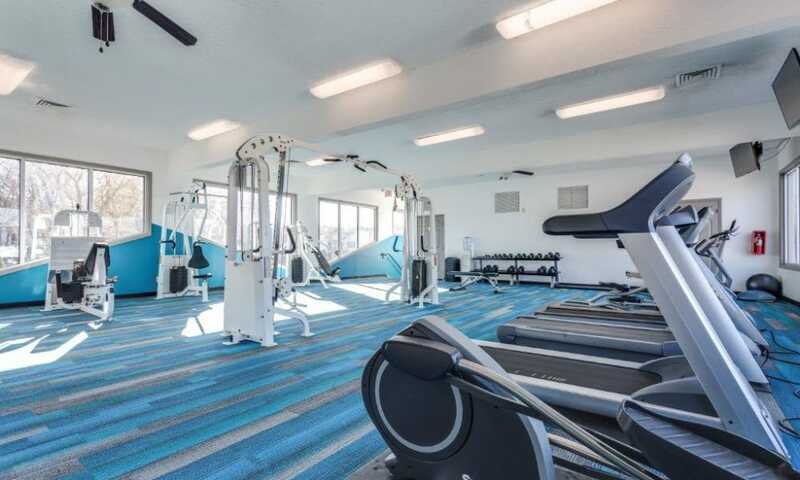 Located near Miller-Motte College and DeVry University, Harrison Grande is in the neighborhood you’re looking for at just the right price. Give us a call today to set up your own personal tour of Harrison Grande.